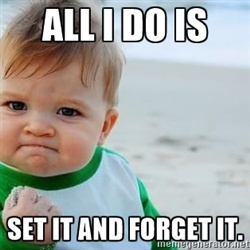 Give yourself a pat on the back if you’re doing inbound marketing – or parts of an inbound marketing plan! Hint: Inbound marketing means that you’re using ALL of the digital marketing tactics together, like a well-oiled machine. These methods include social media, email marketing, free offers, a website, and blogging. Even if you’re doing just a few of these methods, you’re ahead of the competition that is still relying on traditional tactics like billboard marketing, direct mail, and radio ads. If you’re running a full inbound marketing campaign, it’s possible that you may still be a bit disenchanted by the results. Perhaps you’re not getting the organic traffic you need to your website. Maybe you want more blog readers. Or you need better landing page conversions. Are you tempted to throw in the inbound marketing towel? Don’t be so fast to give up. 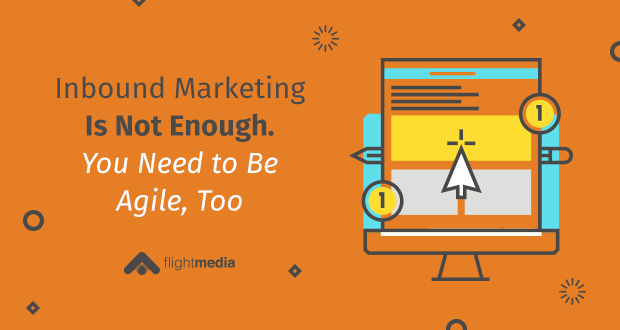 When inbound marketing basics aren’t working, there’s one little thing you need to do: Be agile. Here’s what agile inbound marketing is NOT: A strategy you do instead of inbound marketing. A marketing method that replaces inbound marketing. It’s a complementary tactic. And an agile approach will definitely boost inbound results. In fact, agile can “right” your marketing ship when it runs into some of these common inbound marketing problems. Inbound marketing efforts, to some degree, can run on autopilot. Let’s say you’re blogging twice a week, posting on social media twice a day, gathering leads from your free offer (ebook, webinar, or checklist), and your CTAs are click-worthy. Once the strategy is running for awhile, you check the analytics and realize – Leads are NOT coming in. This is where agile marketing comes in. For example, all the traffic that you’re driving to your site via inbound tactics might be great, but your website’s message may not show how your business is special, and why prospects should choose you over the competition. Here’s what you should do: Every 30 days, look at the analytics and see what’s working and what’s not. Make adjustments and tweaks based on the real-time performance data. Most clients we work with know very little about their marketing performance. So it makes sense to build your inbound marketing campaigns on guesswork. But that’s not where your campaign should end. 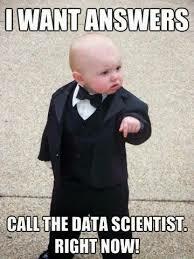 Once you run some marketing tactics, you need to take the data you’ve gathered and adjust your efforts. This is agile inbound marketing at its finest. Create a plan for building more and more of your strategy on data. Every 30 days, gather with your team to evaluate the DATA. Make sure your messages engage prospects. Assess whether your content is converting. 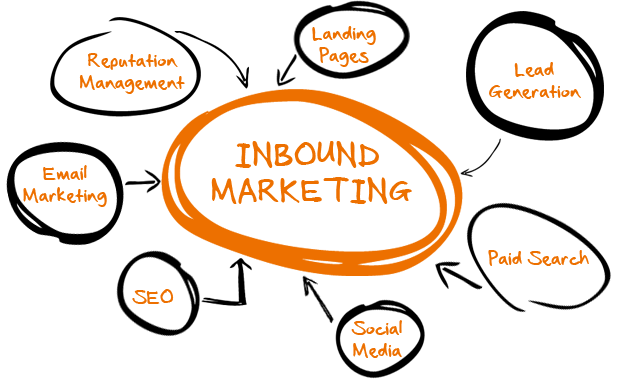 Evaluate your website’s ability to move the buyer through the buying process. Measure your lead-nurturing to improve your prospect-lead-customer conversion rate. Determine how effective your click-to-close experience is. With cold, hard data from your campaign, now you can make effective tweaks (agile) to your tactics to improve performance. If you’re looking into your data and making adjustments, kudos! It’s surprising how many marketers ignore hard facts and numbers. Winging it might get you somewhere for a short period of time, but it’s no path to success. 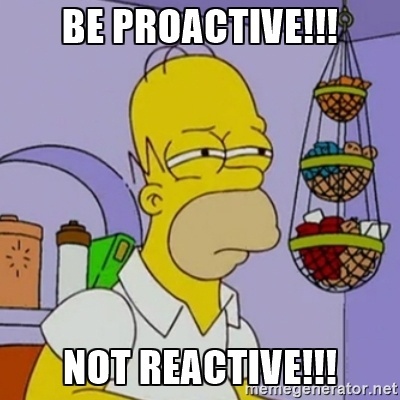 To reach stellar success, you need to be proactive. Instead of merely fixing things and trying to keep your head above the water, you need to dream bigger. Rather than reacting to problems (or in marketing lingo – bad metrics) after the fact, think how you can prevent them from happening. Would blogging twice instead of once a week ensure your traffic and conversions keep going up, instead of hitting a plateau or plummeting? Would behind-the-scenes content help you avoid appearing boring on social media? Would funny email subject lines stop your emails from being ignored? What can you do today to make things happen, rather than react? Don’t keep doing the same old, same old, and expect different results! Hats off to you for being innovative and adapting to the times. But don’t succumb to a static inbound marketing approach. 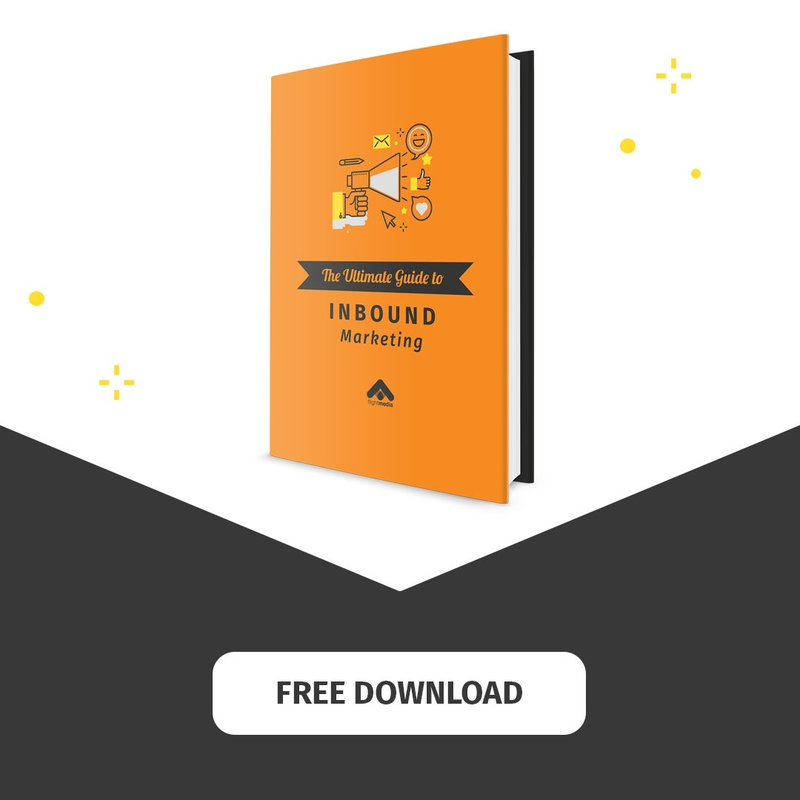 Inbound marketing can get GREAT results, but you need to adjust your approach and tweak tactics as you go based on DATA. That’s when you’ll start to really see revenue climb. In what areas of inbound marketing do you struggle getting results?